The Little Tokyo Community Council (LTCC) is celebrating its 20th anniversary with a kick-off celebration at 12 p.m. on Tuesday, Feb. 19, at the Japanese American National Museum, 100 N. Central Ave., Little Tokyo. Former LTCC Board Chairs Irene Hirano and Bill Watanabe will speak about the organization’s history and its impact on Little Tokyo. There will also be performances by kids from the Nishi Child Development Center and Ukes for Little Tokyo, a group of Japanese and Japanese American seniors who practice ukulele at the JACCC. 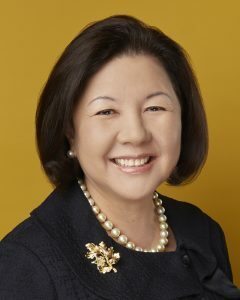 The event will be emceed by former LTCC Board member Helen Ota. 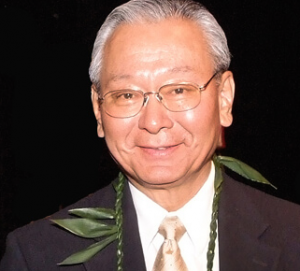 “We take this occasion to celebrate our accomplishments as well as take the opportunity to build awareness of the key issues facing our community,” stated Doug Aihara, LTCC board chair. In 2017, LTCC hired its first full-time staff member, Managing Director Kristin Fukushima, to move the organization into a new phase and help address the numerous complex issues facing one of the last Japantowns in California. “With the construction of the Regional Connector station at First and Central, the number of civic issues impacting Little Tokyo has increased dramatically. It is inevitable that more outside developers will be looking to seize every opportunity in and around Little Tokyo. LTCC helps Little Tokyo to be organized, and to speak with one voice so that we are listened to,” Aihara said. LTCC will hold several events this year to mark its anniversary, raise awareness and build support as it looks towards the next 20 years.